Interested in becoming a Realtor Ⓡ with ERA Team VP Real Estate? Whether you are looking to start a career in Real Estate or are an experienced Realtor ® who would like to grow your business, ERA Team VP provides the support, training, and resources that you need to succeed in today’s Real Estate market. We are proud to be a family owned business, backed by the internationally recognized brand ERA®. Our full-time support staff is here to facilitate your transactions, including: overseeing licensing requirements, listing information, relocation inquires, closing activities, escrow accounts, account billing, etc. We work diligently to assist you in your non-sales related and time-consuming tasks, freeing you up to focus on making sales. Our in-house marketing department is pleased to offer a wide-range of marketing services and will aid in any ideas you may have on how to showcase your listings, prospect a new area, showcase your abilities, and more! We’ve reinvented our training program to better fit today’s marketplace, offering an extraordinary group of managers and support staff to help you launch your new career, or enhance your current one! 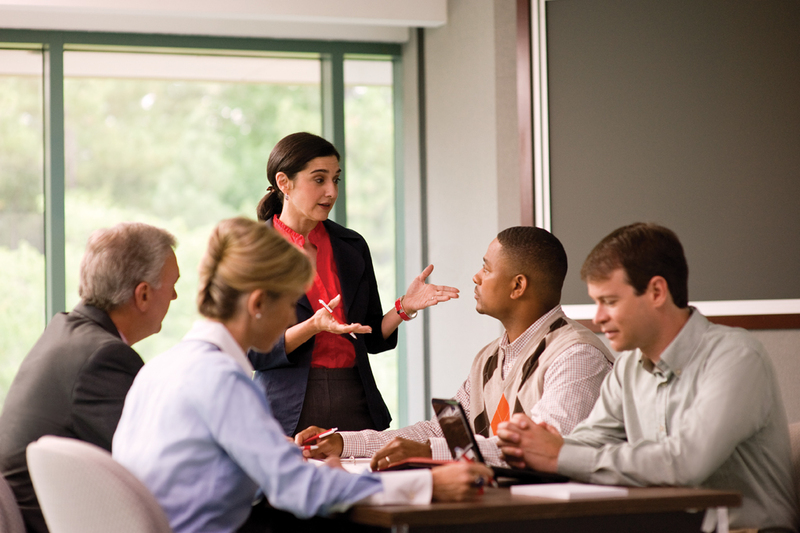 Our extensive training program covers topics ranging from Real Estate fundamentals to advanced techniques for the experienced agent, and can be customized to your needs. Our New Agent Mentoring Program matches inexperienced agents with a seasoned agent who is available to help guide you through the beginning of your career and will oversee your first few transactions. We pride ourselves in the knowledge and expertise of our agents, and we are constantly offering tools, resources, and training to ensure that our team is well-versed in the latest Real Estate topics and technologies. Customizable agent websites that collect and track lead information through a state-of-the-art software, ZAP, that lets you know when your customer is ready to make a purchase. ZAP Customer Relationship Management system. You can manage your leads, send email campaigns, and keep track of customers all in one place! DotLoop to manage all of your documents. Obtain signatures anywhere with this time and energy saving “paperless” online system. ERA® brand Toolkit CMA and Marketing 4.0. These valuable resources provide you with the tools and materials to distinguish yourself in an easy-to-create, professional way. AHS Home Warranty: Individualized plans are available for both buyers and sellers to insure that your clients purchase or list their home with confidence. Listing distributing to hundreds of websites including ERA.com, Trulia.com, Zillow.com, Realtor.com, ERATeamVP.com, your own agent website, and more! Virtual tours are posted to YouTube.com for each and every listing. The resources provided by ERA Team VP Real Estate are backed by the training, tools, and services of ERA®. You’ll have access to Teamera.com, ERA Learning Exchange, and ERA International Business Conferences. ERA® is a member of the Realogy Family. For more information or to set up a confidential consultation email sales@teamvp.com or call (716) 413-0200. Posted on April 20, 2016 Author ERA Team VPCategories UncategorizedLeave a comment on Interested in becoming a Realtor Ⓡ with ERA Team VP Real Estate? ERA Team VP Real Estate is proud to announce that multiple members of our team have earned a 2015 Presidential Award for Sales Excellent from the Chautauqua-Cattaraugus Board of Realtors. The awards recognition ceremony was held on Friday, April 15th at Webb’s Captain’s Table in Mayville, NY. Jan Friend-Davis, Susan Muscarella, Wayne Reimondo, Heidi Seddon & Lou Wineman. Members of ERA Team VP Real Estate attended the Chautauqua Cattaraugus Board of Realtors Presidential Awards luncheon. 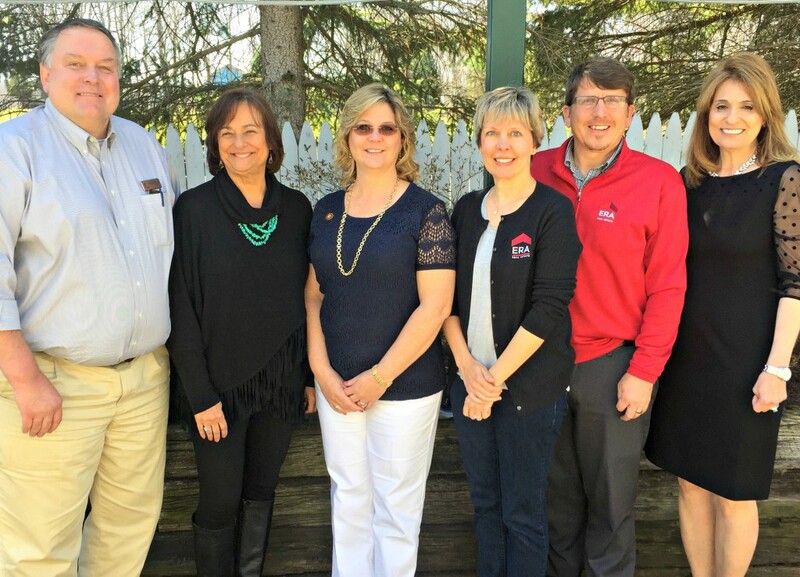 Pictured left to right: Dale Sandberg, Bonnie Wysard, Jane Grice, Mary Ford, Michele Novotny, Tonya Studley, Bill Soffel (Broker/Owner), Linda Simons, Wayne Weaver, Debbie Rowe, Linda Wolfe, and Ruth Nelson.